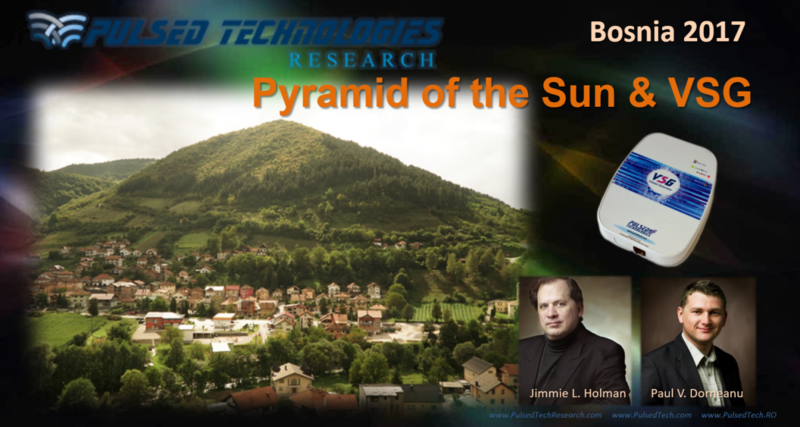 Pulsed Technologies’ Jimmie Holman and Paul Dorneanu will be in Bosnia-Herzegovina during April 2017 at the Bosnian Pyramids near Visoko just northwest of Sarajevo. An in-depth research expedition is planned to further investigate and possibly measure some of the phenomena found at the Pyramids of the Sun, the Moon, the Dragon, and of Love. 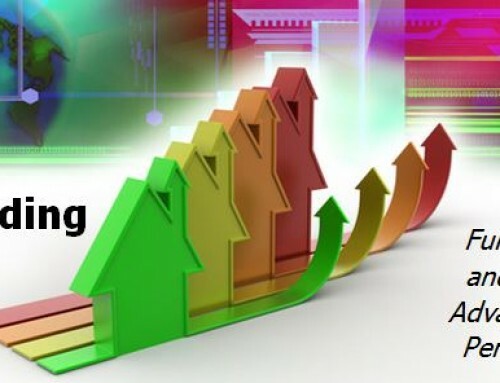 While much controversy surrounds these structures, our host Semir “Sam” Osmanagic, continues to find validation for many of claims and speculations unveiled so far. The politics of archaeology are but one of the puzzle pieces that must, and most likely will, change and evolve over time as more is discovered and revealed allowing a clear picture to emerge. 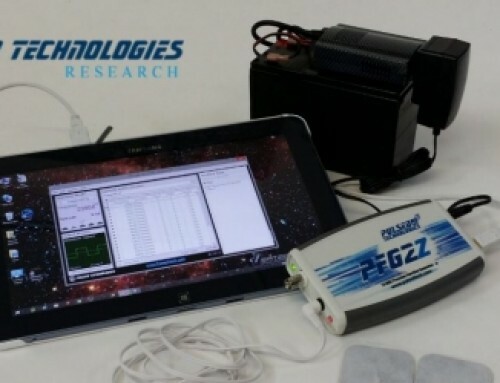 For the last several years, both Dorneanu and Holman have been researching bioenergetic, bioelectric and physiological issues in conjunction with Pulsed Technologies VSG – VitaSet Generator project and the crucial human requirement for the earth’s natural Schumann Resonances as well as other natural signals. 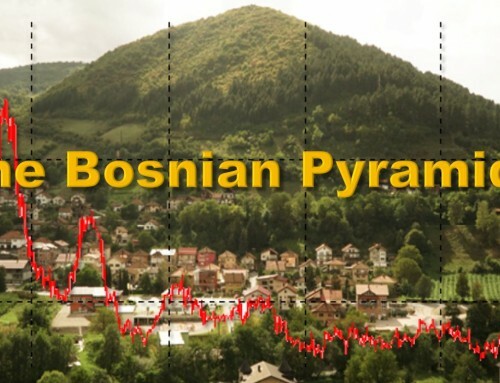 Holman and Dorneanu will be lecturing in Bosnia in mid-April (2017) and revealing new insights of their recent work adding more validating pieces to the Bosnian Pyramids puzzle. Both Jimmie & Paul look forward to sharing their experiences and photos in the coming weeks. As mentioned in the article, I sat down with my (conventional) doctor and asked about the TENS (transcutaneous electrical nerve stimulation) treatment I had been receiving. He didn’t have a clue how it worked! Only after I asked a chiropractor did I get an answer, and that it was generating so much electrical noise that the brain couldn’t interpret the pain signal from the noise. In other words, it wasn’t fixing the problem. It was just masking or covering it up. I then engineered an instrument to produce the same effects. However, after what I had made for myself at home worked; it worked better! 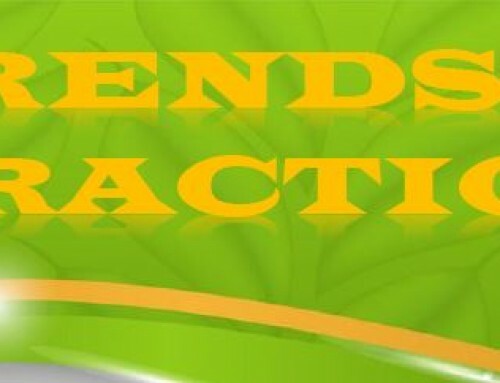 I quickly saw signs of improvement (healing/repair) when after a year of conventional treatment had done only enough to help me survive. This opened my eyes to the whole new world of alternatives, and the realization that conventional medicine isn’t the panacea I had thought. I am now always personally reluctant for any medical “procedure” where there might be an alternative. I hear first-hand almost daily the horror stories of folks who have had even the simplest of “procedures” having even life-threatening complications as a result. I personally would exhaust the alternative situations first. 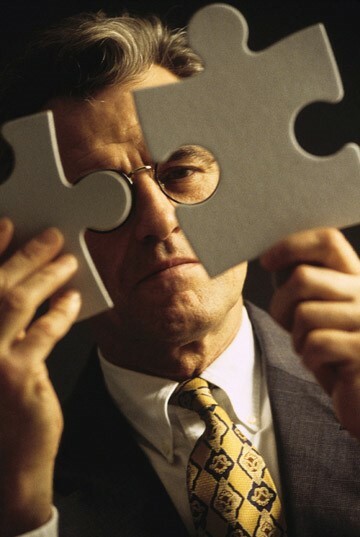 If you can apply a signal externally for both masking as well as about a half dozen other natural healing modalities then implantation doesn’t really make good sense unless you were the person selling the expensive medical device and/or medical procedure, not to forget the medical monitoring and lifelong maintenance that goes on with that. 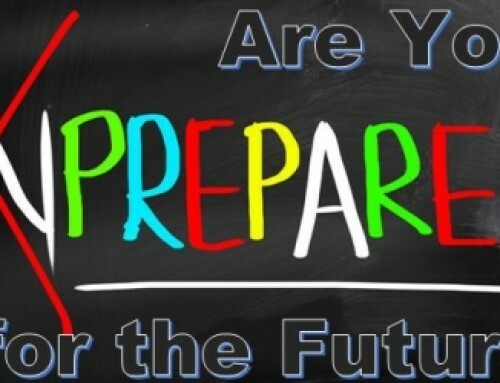 Not knowing your personal situation, it might be your only option, BUT I would personally investigate alternatives FIRST!